Designed to help your business grow. 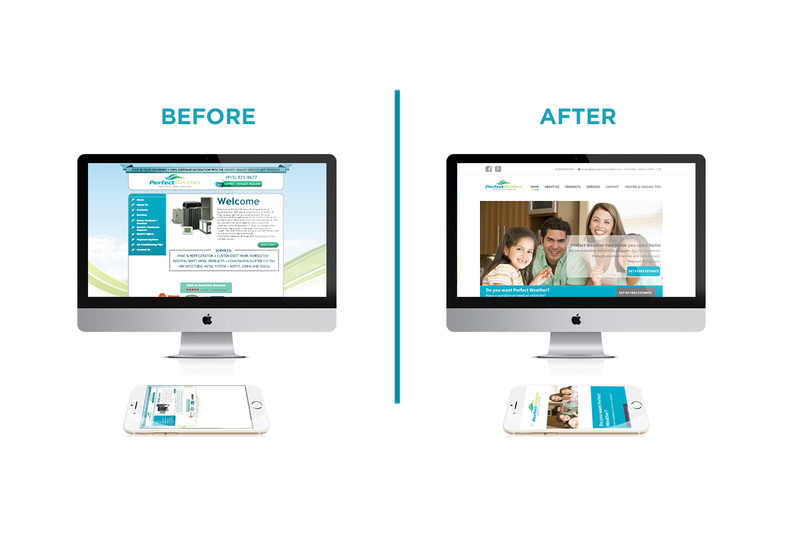 Your website is a customers first interaction with your business. If your businesses website doesn’t stand out and is outdated, you lose credibility and a customer will decide to move onto your competition. We develop visually appealing website which engage a user and builds credibility and trust. 76% of users search the internet with their mobile device. 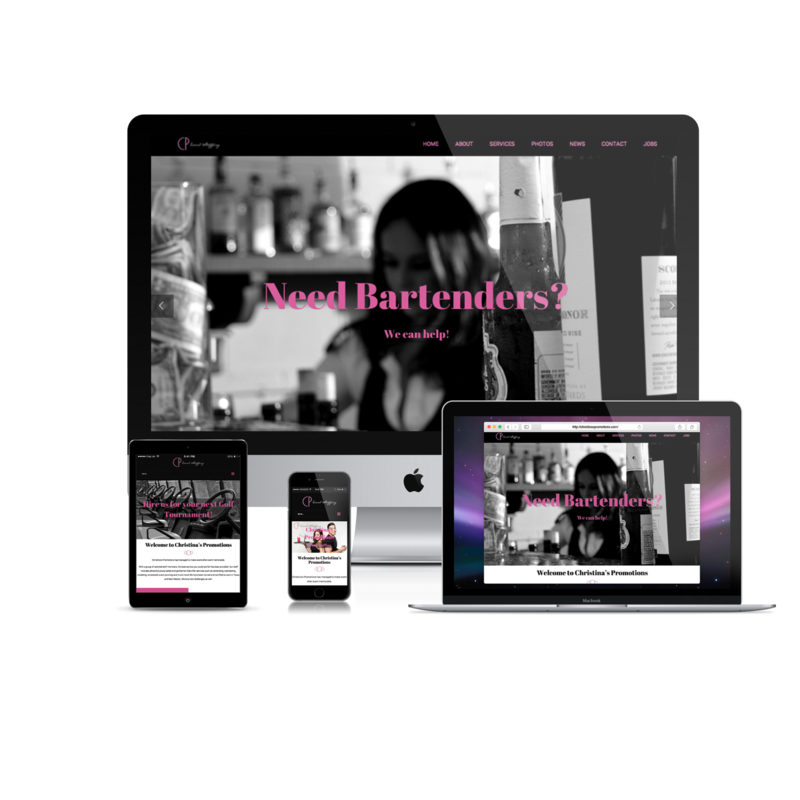 Your website should be flexible and responsive to a mobile phone, tablet, laptop or desktop. 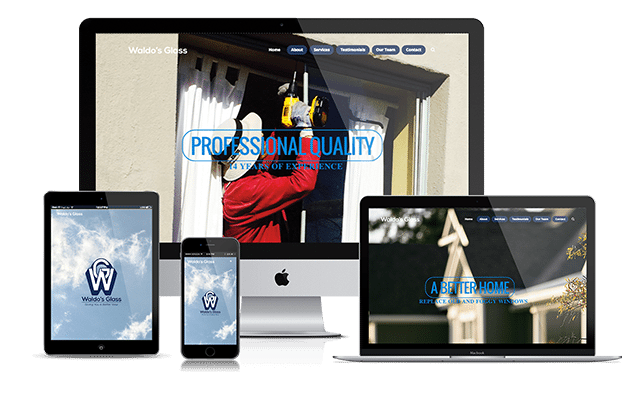 All of our websites are built to be mobile friendly and responsive. Your website needs to engage your user. Think of your website as you digital store, and for many it is. There needs to be clear and concise Call To Actions and easy to find information. If your website is hard to navigate, kiss that customer goodbye. If you already have a hosting account and domain name, we would need to access them. If you do not, we will provide you FREE hosting for one year. If you already have a website, we would need any current content which you would like to use. We would also need your logo files and any other content you would like on your site. Website hosting is where your website files are stored and what makes it accessible to others. Your domain is also known as your web address. I don't have a logo, I don't have copy for my website and I don't have pictures....what do I do!?! If you don’t have a logo, we can solve that problem for you. For an additional cost we will design a logo for you. Same for website copy, for an additional fee we can create copy for your website. Don’t have pictures, we can use high quality stock images to represent your brand for no extra cost or we can schedule a photography session with one of our talented photographers for an extra fee. How will you build a website that best represents my company? We provide a website questionnaire which will assess your preferences and what your website needs are. We highly encourage you to present websites you like. What if I do not like the website presented? Once the site is designed, we will send you a rough draft of the website. You have an opportunity to send us a list of edits and we will make edits accordingly.We will have two full rounds of revisions to ensure you are satisfied. How will you build my website? We build majority of our websites on WordPress. Why WordPress? WordPress is the best platform to scale websites. If there are additional features you would like to add, there are plugins and opportunities to customize your website as needed. It is also easy to update and maintain on your own if you would like. Switching to your new website normally takes a few hours. Your website will be built on a temporary URL where it will be live. Until it is complete, we will transfer it to your domain. If your domain is new, we can create a Coming Soon page to let the public know about your great new site coming soon.